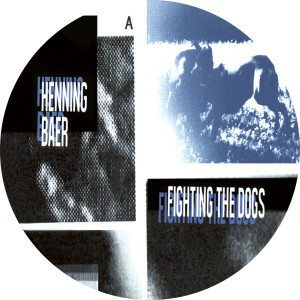 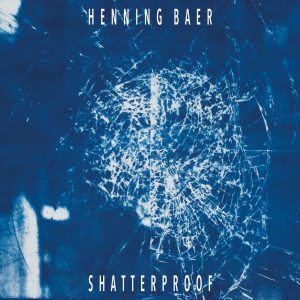 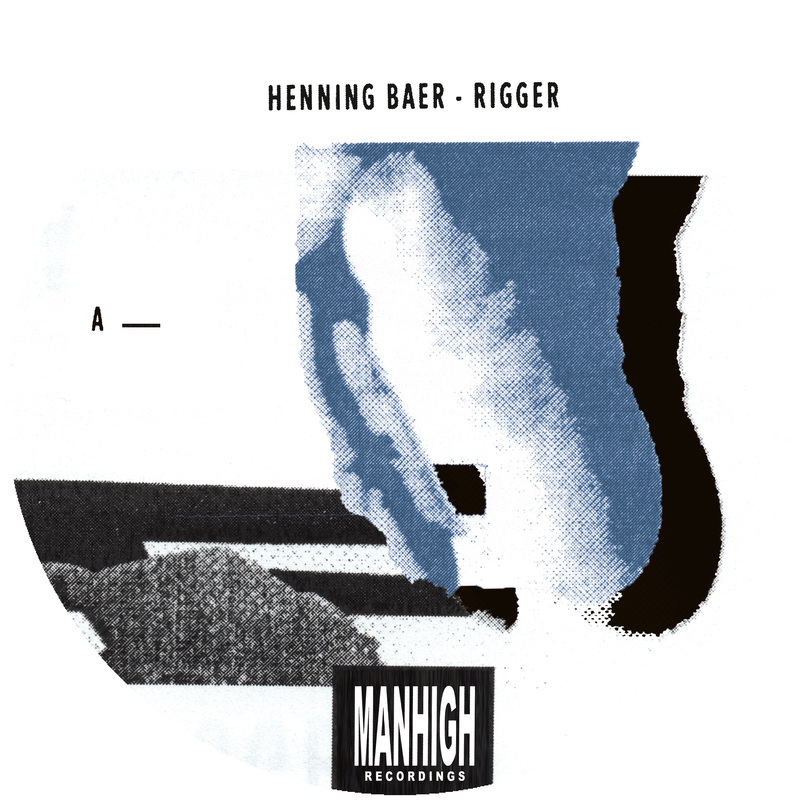 First albums are points of self-assessment for serious artists, and following his ‘Shatterproof’ full-length, MANHIGH label head Henning Baer returns with ‘Rigger’, a full EP of new production and refined directions. 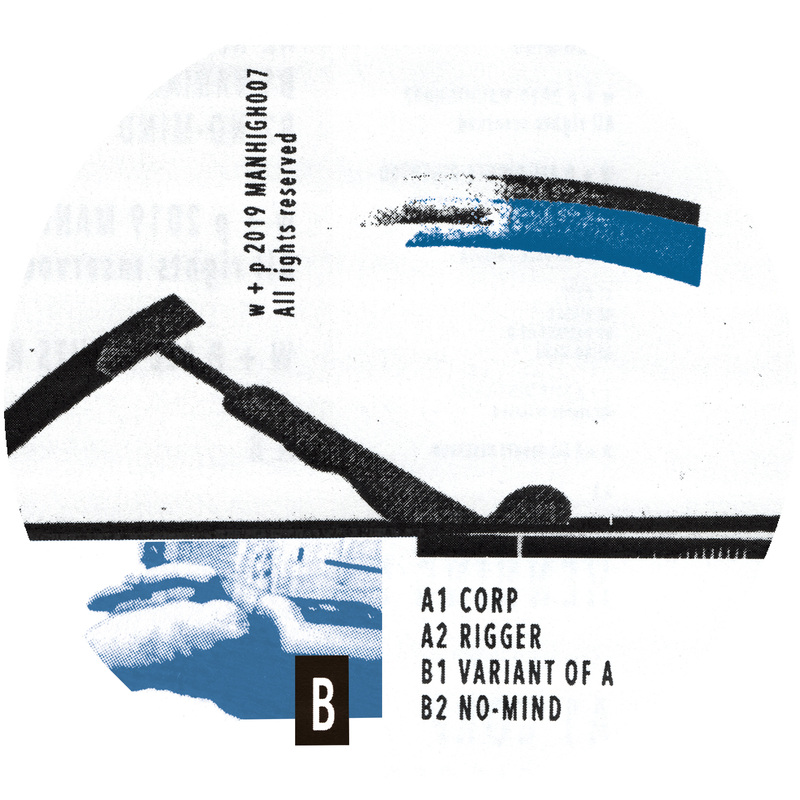 Dank, squelching electronics in the opener ‘Corp’ overlay a dark ambient atmosphere with evolving, pointillistic details, favorably recalling his early accomplishments on Sonic Groove. 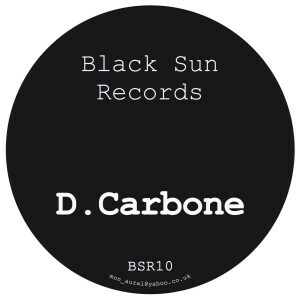 The title track combines subtlety with force, its slowly-tweaked acid line unspooling over grinding, corroded drums in relentless slow motion, with insistent percussion pushing ever onwards. Acidic brutality returns on ‘Variant of A’, which wallows in filter feedback over stomping two-beat kick patterns and lashing claps. 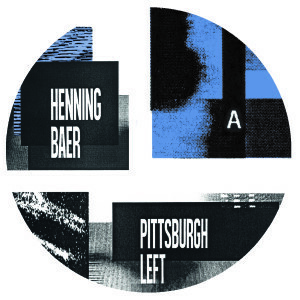 Closer ‘No Mind’ is caked in accumulating layers of distortion centering on the off-beat kicks; the disease of decay spreads further to the hi-hats and threatens to engulf the circling sequences that anchor the track’s midrange, with an eerily distant steam blast and half-time bleeps enforcing the track’s militant, industrial character.